During a recent interview, singer IU talked about her stance on pursuing further education. IU has deferred any commitments to enter college at this point in time, as she’ll be focusing on advancing her career. 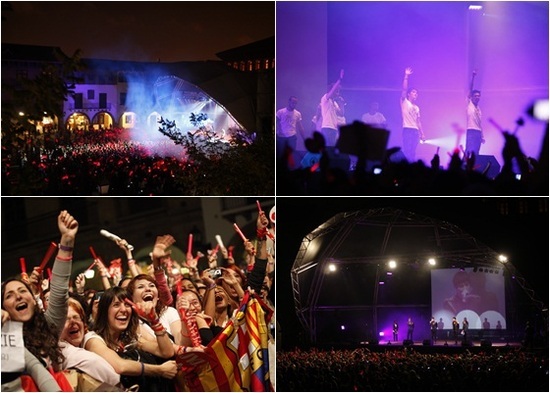 On October 29th, JYJ became the first Korean artist to hold their own concert in Spain. 3,000 fans from all over Europe made the journey to Barcelona to cheer on their beloved idols and take part in a dream coming true. JYJ held a press conference with both the Korean and Spanish press, answering questions about their limited appearances in Korea as well as their hopes for their European tour. 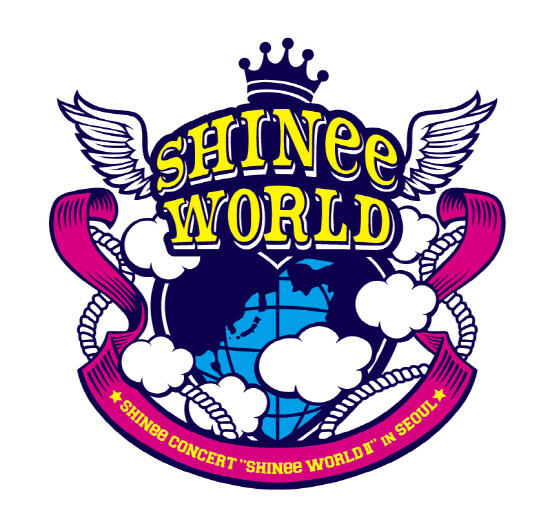 The members also discussed the reasons they chose Spain and Germany as locations for their first Europe tour. When asked whether they had anything special planned for the concert in Spain the next day, Jaejoong replied, “We’ve worked on some passionate performances and acrobatics with a famous local choreographer, Rafa Mendez.” Jaejoong also added that they plan to show themselves as who they are, rather than putting on a different front just for the Europe venture. 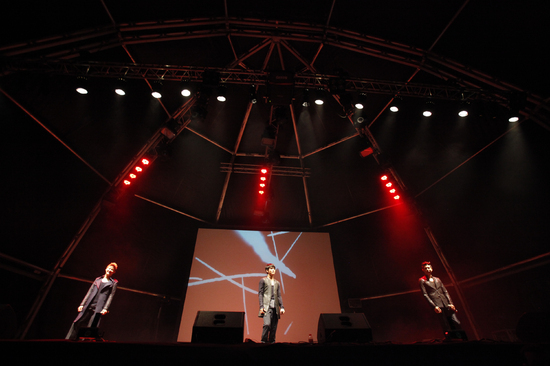 In addition to their concert in Spain, the members were also invited to perform at the Spain Manga Festival. The boys will now move on to Berlin, Germany, for their concert on November 6th. SNSD‘s YoonA and Taeyeon are becoming a ‘hot issue’ due to their behavior during an American interview. SNSD was recently interviewed by ‘MTV IGGY’ at the MTV building in New York’s iconic Times Square. While Tiffany and Jessica wowed netizens back home with their fluent English, their groupmates YoonA and Taeyeon have been receiving some flak. During the interview, YoonA and Taeyeon were both seen with what Korean media outlets are calling “dark expressions”. While the others laughed and smiled, the two looked morose and worn out. Taeyeon was even caught on screen with her chin in her hands, looking somewhat bored. Others rallied to YoonA and Taeyeon’s side, arguing that the girls had been suffering from a cold that resulted from their busy schedules. Are K-netizens overreacting, or is there a grain of truth in their arguments? Toss us your thoughts below. SHINee show “Juliette” at the Music Fair! 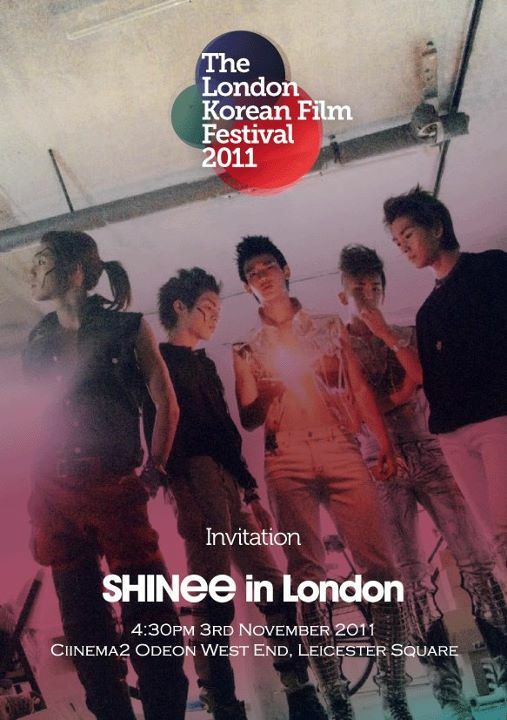 September 3, performance at Music Fair, the Korean group SHINee make their first appearance at the event and display the Japanese version of “Juliette” with their unique fashion. 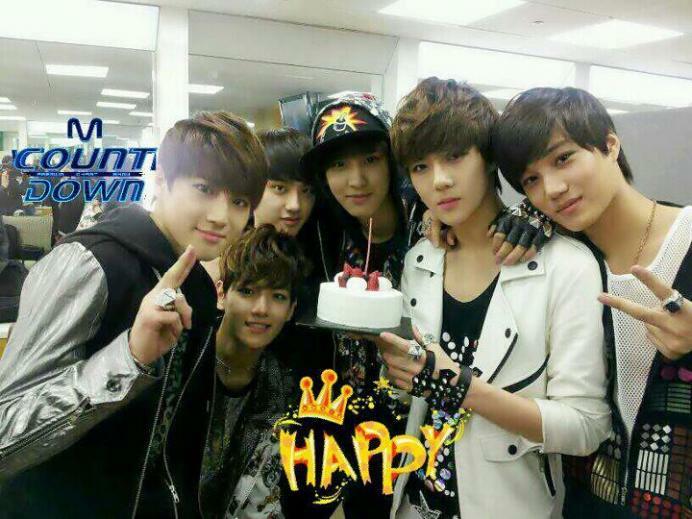 Following their performance, enjoy it!